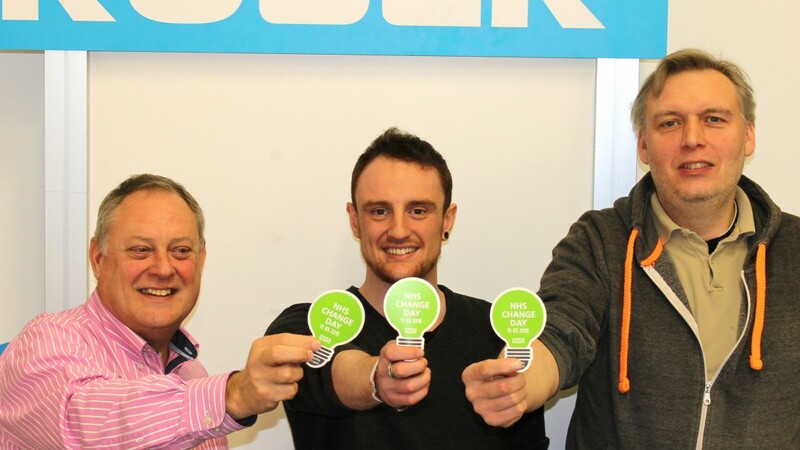 Rober is joining millions of NHS workers by taking part in this years NHS Change Day on the 11th March 2015. 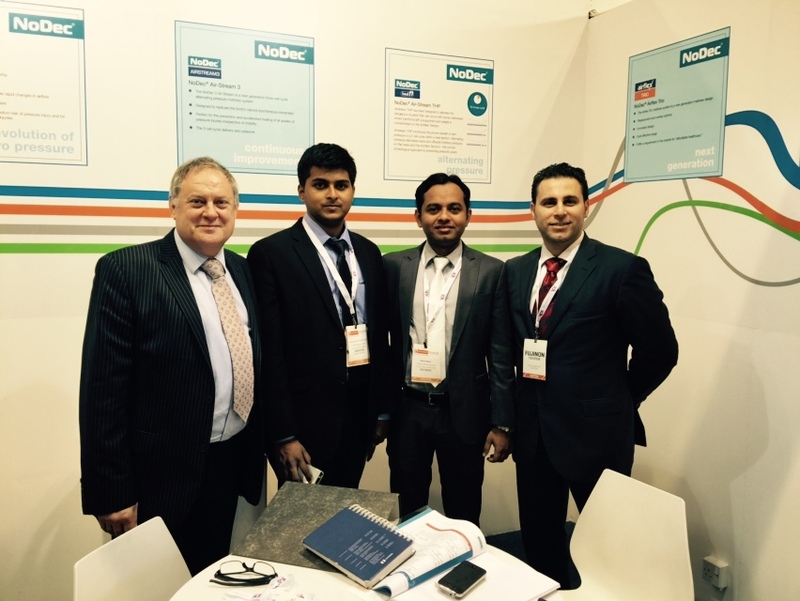 UK-based Rober is delighted with the positive response they have had from the Middle East following their recent appearance at Arab Health, the region’s largest healthcare exhibition. Rober is delighted to be launching a range of pioneering mattresses, which replicate the body’s natural movements helping to eliminate pressure injuries and provide ultimate patient comfort and safety, at MEDICAL FAIR INDIA 2015 – India’s largest healthcare congress. 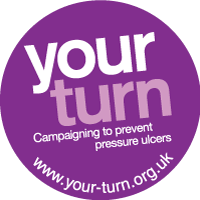 Figures reported in ‘Nursing In Practice’ suggests that 18% of all hospitalised patients across Europe suffer from pressure ulcers. 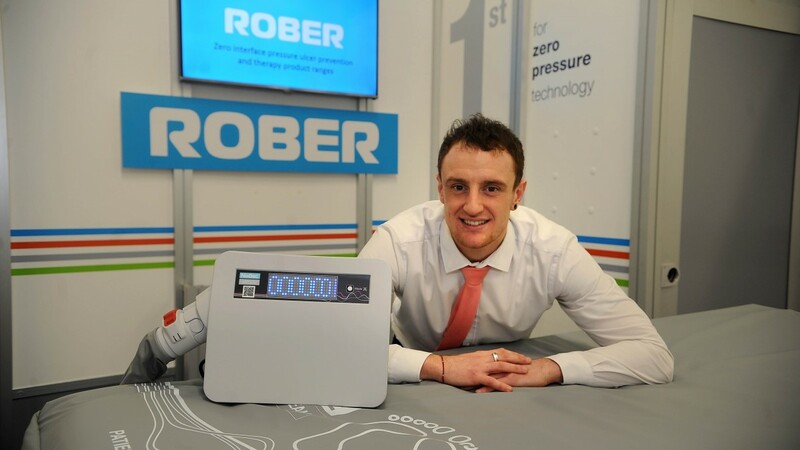 UK-based Rober has announced they will unveil a second pressure ulcer mattress system at Arab Health 2015, the largest healthcare exhibition in the Middle East. The NHS has paid out £13m in compensation over the last 3 years to patients who have received pressure ulcers whilst in hospital. 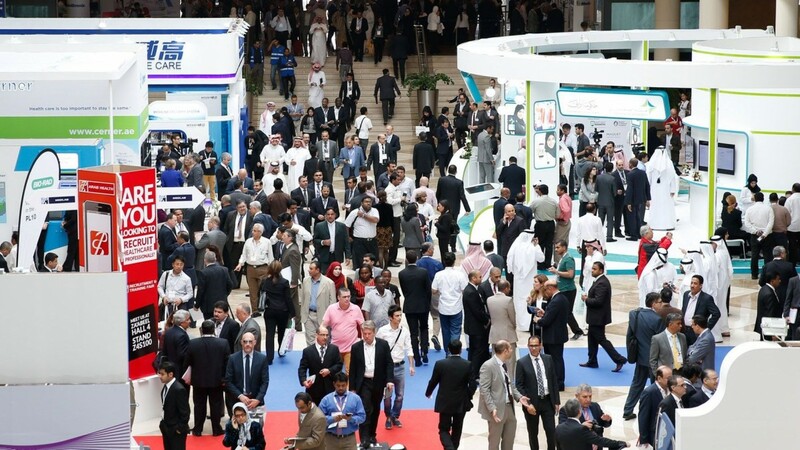 A pioneering mattress, which replicates the body’s natural movements helping to eliminate pressure injuries and provide ultimate patient comfort and safety, is being launched at Arab Health 2015 by UK-based Rober.